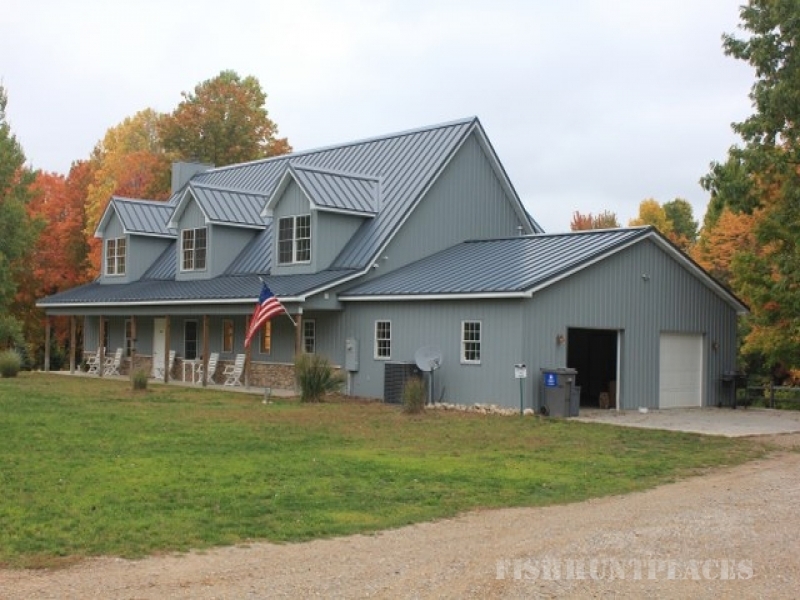 Remington Forest is a full service Hunt Club located on over 300 acres in southwestern Michigan. Our shooting preserve caters to bird hunting enthusiasts everywhere. We offer strong-flying birds (including both pheasants and chukars) with excellent cover. Guide dogs and gun rentals are available. Daily hunts are scheduled on 6 days of each week (the hunt club is closed on Mondays to allow for non-shooting activities). We also offers European Tower Hunts which is coupled with a traditional hunt in the afternoon (to find the ones that got away). Tower hunts are a great choice for your next corporate outing!